Scholz earned a B.S. in Geological Engineering from the University of Nevada in 1964 and a Ph.D. in Rock Mechanics from the Massachusetts Institute of Technology in 1967. He was one of the first to combine discipline fields of Geological Engineering and Physics in order to better understand the process of what is happening with tectonic plates and how earthquakes are formed Scholz is a Professor of Earth and Environmental Sciences and of Applied Physics and Applied Mathematics at Columbia University. 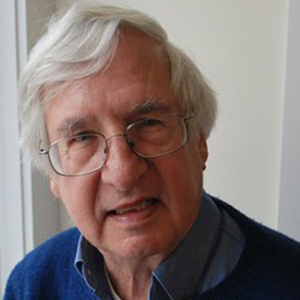 The author of more than 250 papers, his monograph, “The Mechanics of Earthquakes and Faulting” (2002) is considered the authoritative work on that subject. He has studied earthquakes extensively in Japan, New Zealand, southern Africa, the western U.S., and the island arcs of the Pacific. He received the Murchison Medal from the Geological Society of London in 2005 and the Harry Fielding Reid Medal from the Seismological Society of America in 2016.